When Jann is not writing, he enjoys rooting for his favorite sports teams. 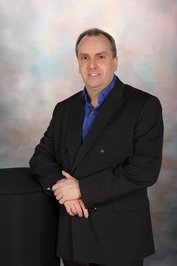 He is also a master musician (in his own mind) who enjoys playing piano and sing Jann Rowland is a Canadian, born and bred. Other than a two-year span in which he lived in Japan, he has been a resident of the Great White North his entire life, though he professes to still hate the winters. To ask Jann Rowland questions, please sign up. 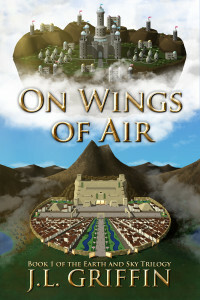 The eBook for “On Wings of Air” is available for FREE on Amazon today and tomorrow! It will be back up to $4.99 on Friday, so act now! We’d love your help. Let us know what’s wrong with this preview of The Companion of His Future Life by Jack Caldwell.